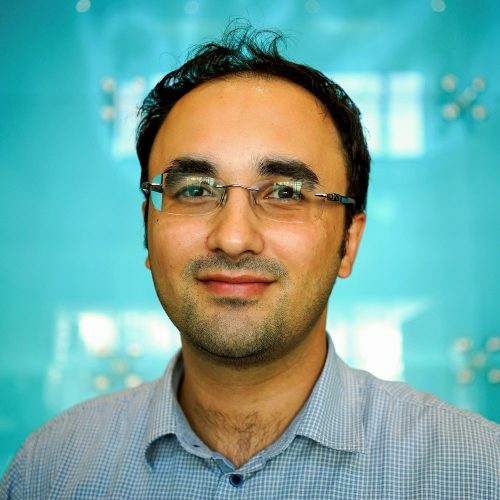 Mohammed Haddad is a data journalist and programmer. He leads Al Jazeera's interactive team, @AJLabs, where he uses data to tell compelling visual and analytical stories. He's interested in developing data journalism in the Arab world through regular training sessions and international conference appearances. He is the co-founder of PalestineRemix.com, a multimedia rich website available in four languages (English, Arabic, Turkish and Bosnian) for narrating the Palestinian-Israeli story. He hopes that readers of this handbook will focus on telling the human stories hidden within data.